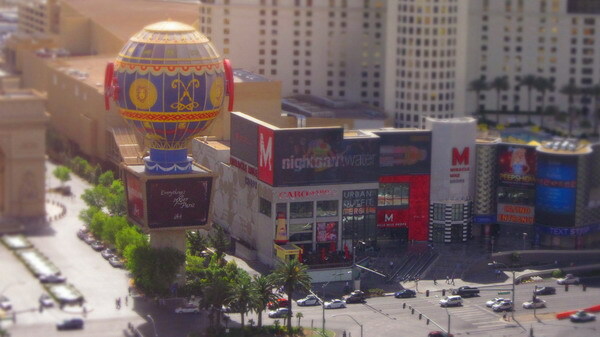 Using simple Photoshop technique can make your photographs appears as miniature models, so called Tilt-Shift Photography. 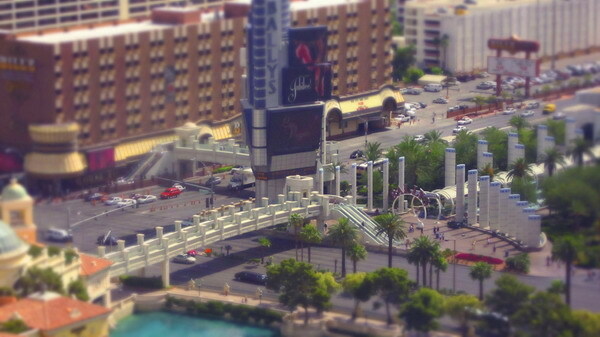 Follow the steps below to make your own tilt-shift photos. Choose pictures that were taken from angle down. 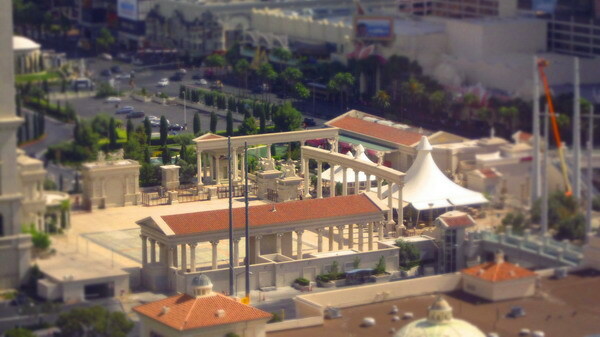 Tilt-Shift photos has a shallow focus. To mimic this focus, simply use the Quick Mask in PhotoShop or the Select tool with a large Feather value. Use the Gaussian Blur filter or Lens Blur filter to blur the area that looks out of focus range. 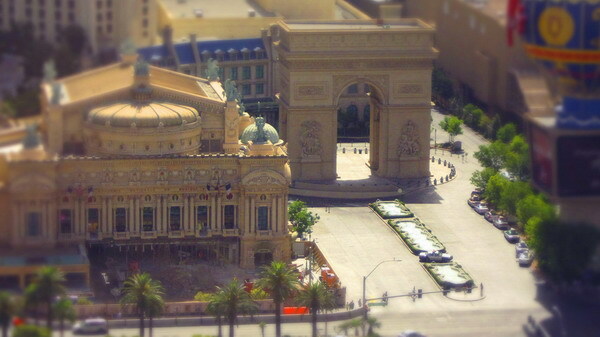 Miniature models are painted with vivid color. To create an illusion of objects in the photos are painted objects, increase the Saturation and Contrast in the picture. Depends on the output, you might also need to adjust the Curve, or the RBG color balance to obtain the optimize results. 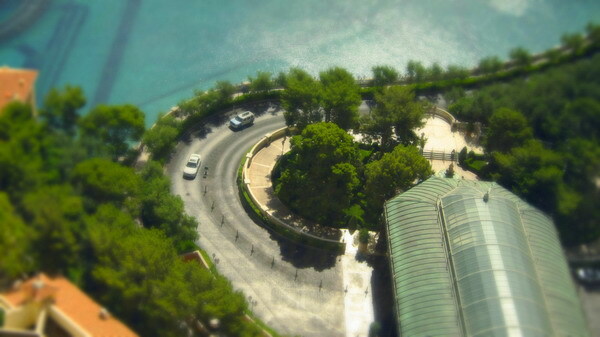 Now you have your own Tilt-Shift photos. The method same can be applied in making a Tilt-Shift video by speeding up the clip. Replied by LA Color Pros Glad you like them. Thanks! Posted by maturus on 6/7/2010 8:30:00 AM How do you apply this fx on video clip? Awesome tips! Replied by LA Color Pros Yes you can apply the same to video. Check out the clip posted here in this blog. This is experimental. 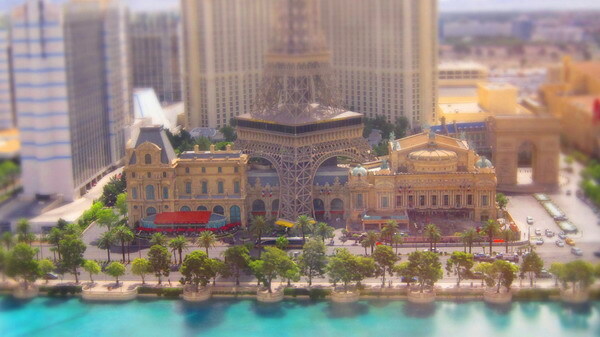 If you search on youtube, there're lots of great tilt-shift videos there. Mine is not even good. Posted by 24Peter on 6/7/2010 10:47:00 AM Oh, someone went to Vegas recently... Fun video clip Taky! Are you editing in Preimere? You can also do something similar with a timelapse clip - it's even more dramatic. 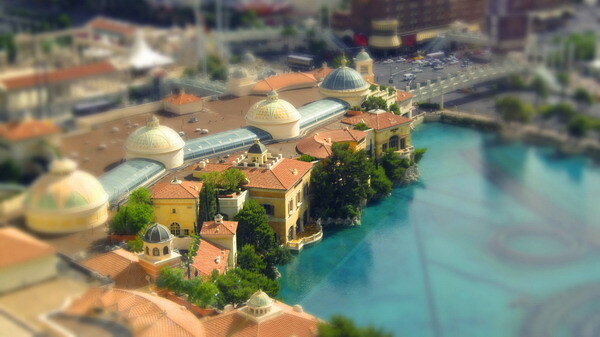 Replied by LA Color Pros Yes I was on the top floor of the Bellagio hotel. There is a video clip in this blog post. This is the first time I tried this. I will experiment more with timelapse clip..
Posted by Shaun on 6/7/2010 12:11:00 PM NuBlue has a plug in called tilt shift that will creat this effect called "rack focus". I got is for Vegas and it works pretty good. The plug in allows control of spread, diffusion, brightness.... pretty easy to use if you don't mind spending the money. Some advanced people like taky can probably do this without a plug in. I am still trying to figure out how to speed up the clip but making all the motion stuttered like those clay animation. If I figure it out, I will share post it in the blog. Posted by Tom on 6/7/2010 12:25:00 PM Very cool. I'm going to try this out. Better than spending $2k on a tilt shift lens. Thanks! BTW, could you just drop every other 5 or something frames to get that shutter effect? Replied by LA Color Pros Tom, yes that was what I am trying to figure out is to alter the frame rate. So far no luck in Premiere that giving me the same look.